In the last few days, I had the opportunity to have a personal cooking class with a local healthy chef, Leslie Cerier. 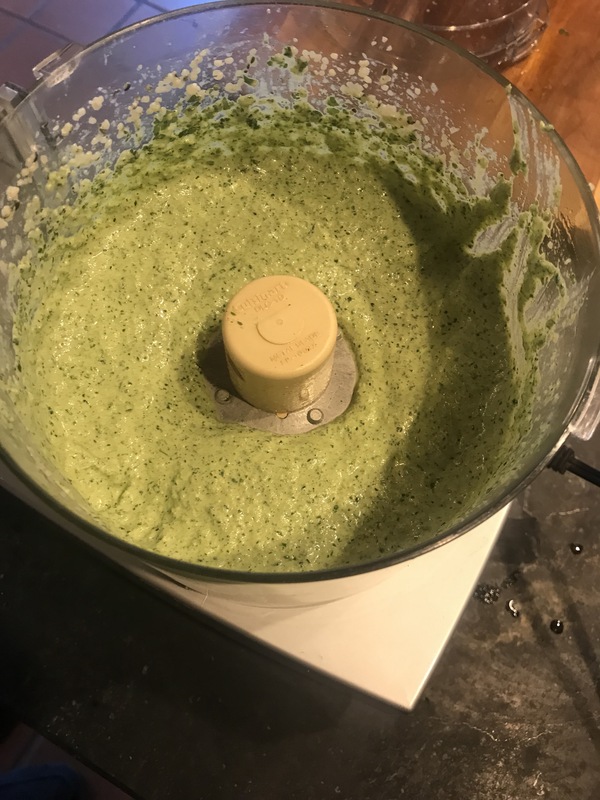 My grandparents, who thoughtfully take every grandkid on a special trip of their own, asked me about what experience I’d like to have, so of course I was interested in going to a personal cooking class and learning about some more fun and healthy recipes! Leslie is a vegetarian chef and blogger (her website is found at http://www.lesliecerier.com) who loves making clean and creative recipes, and in our class, we made 3 different dinner dishes. All of them used intriguing new ingredients I hadn’t experimented with much before, so it was fun to give them a try! 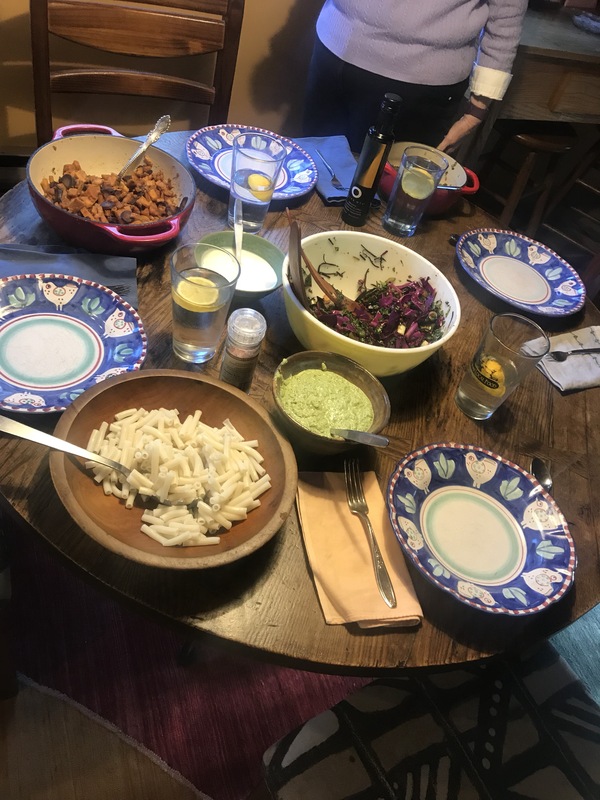 Though the cilantro hemp seed pesto quinoa pasta was my favorite of the three, the moroccan sweet potato and carrots with lentils and the asian arame salad were delicious. Working with and learning from people with passions similar to mine around my community is such a great experience, and I was so lucky to have the opportunity to meet Leslie and learn from her expertise. 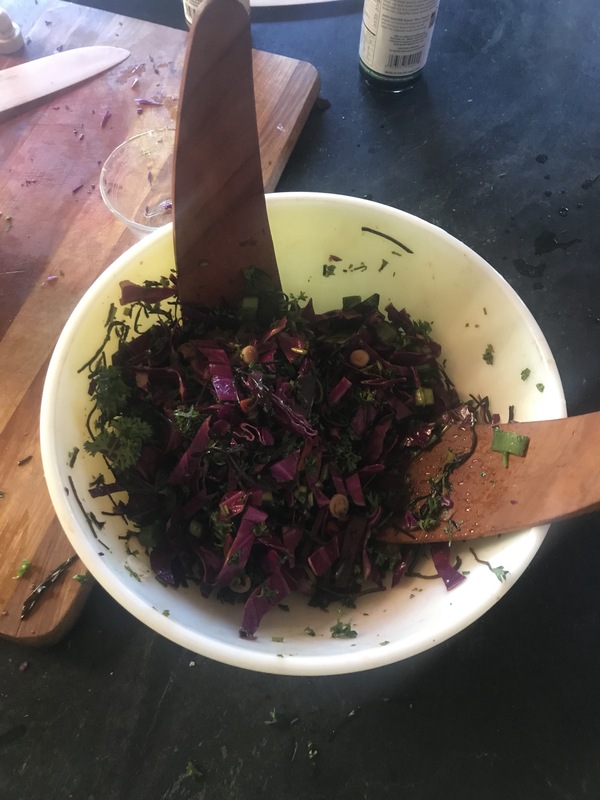 Not only did I learn to cook with new ingredients (such as arame, a type of sea vegetable) but I had the chance to share my ideas about real food with Leslie and hear about hers! If you have the chance to connect with other local foodies, I would definitely recommend it. Please feel free to check out the pictures I took of our creations and visit Leslie’s website (using the link above). Thank you and keep cooking and connecting with others!